Finally, a pocket-sized book brimming with all the pertinent data you have been looking for. 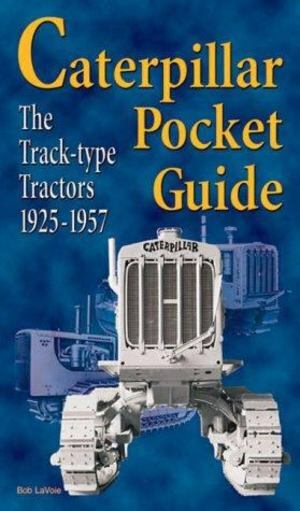 Every model of american-manufactured track-type tractors from the Holt-Best merger in 1925 to 1957 is included with a photograph, brief description, plus information on serial numbers, horsepower and attachments. Invalauble to collectors.